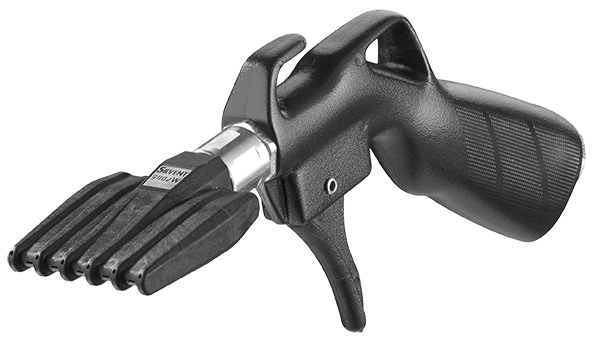 Pro One is a durable hand tool designed for professional industrial use. 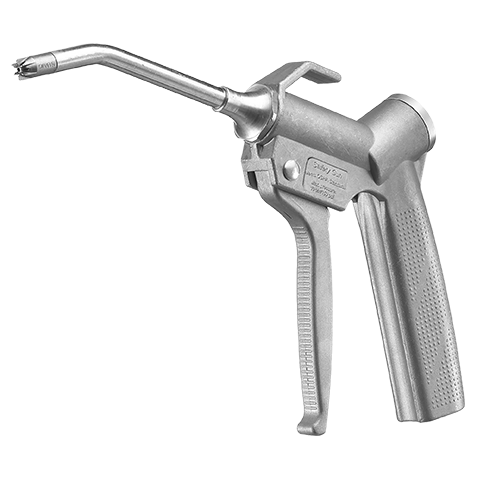 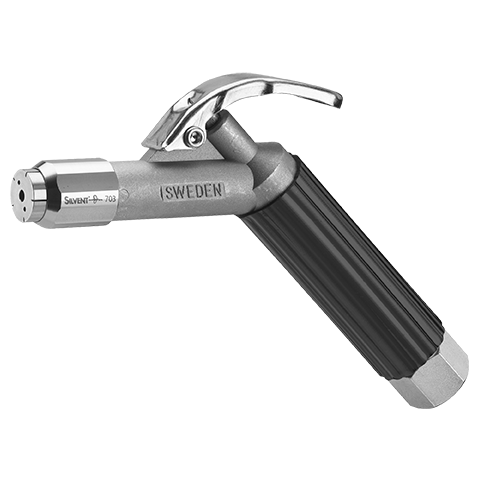 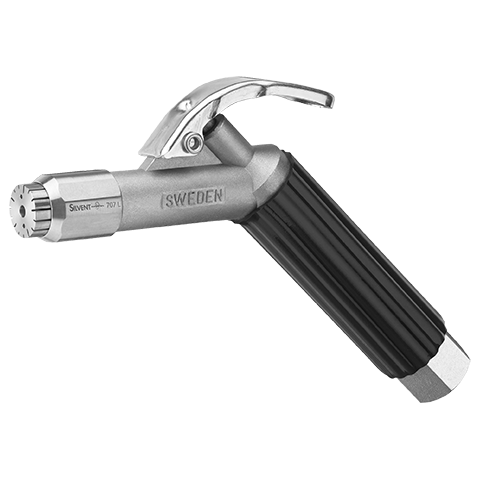 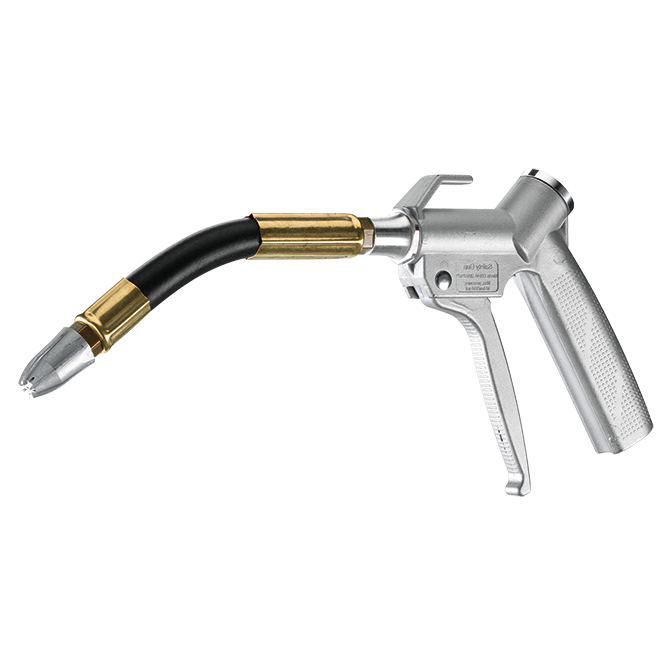 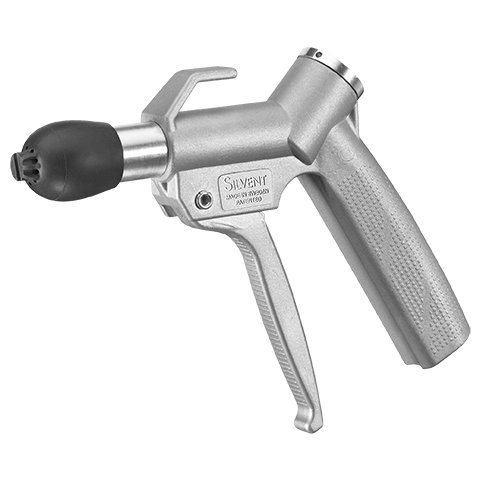 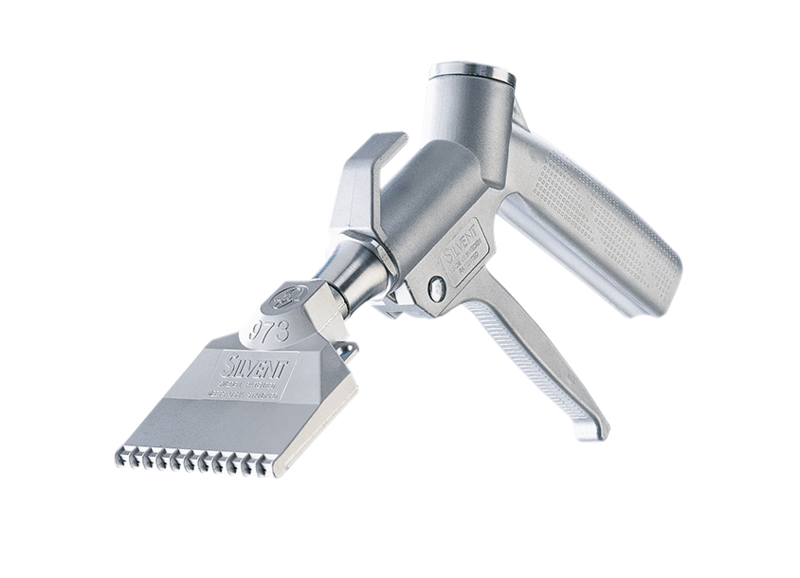 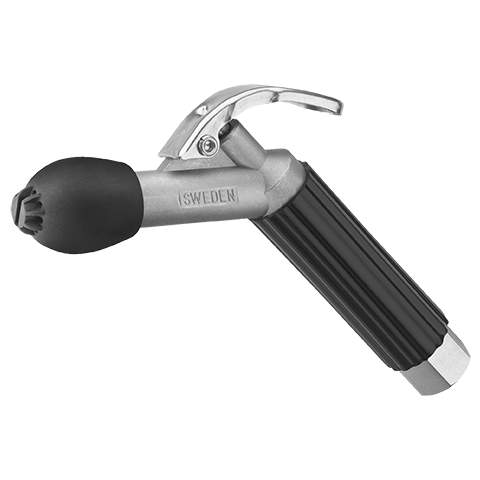 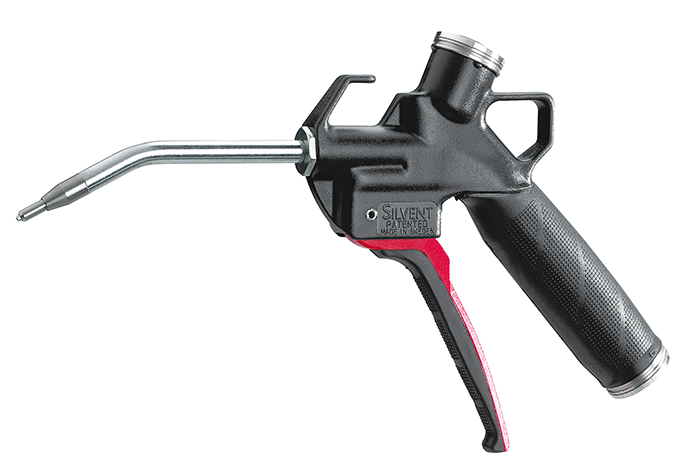 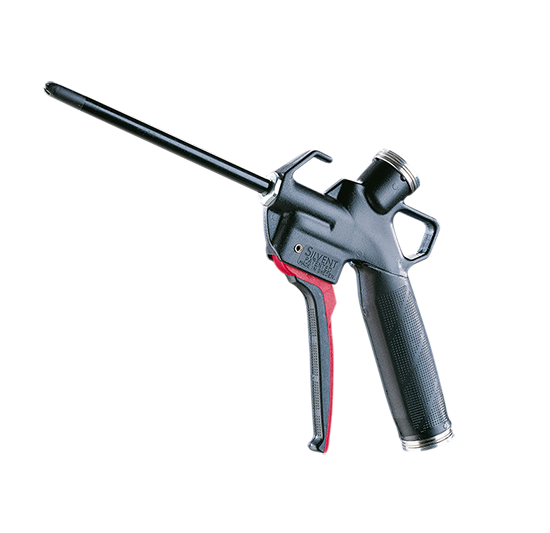 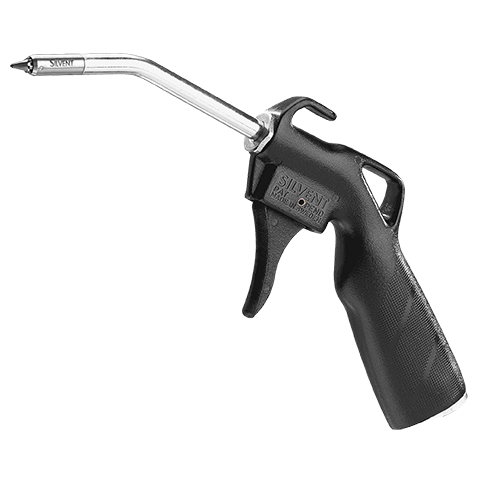 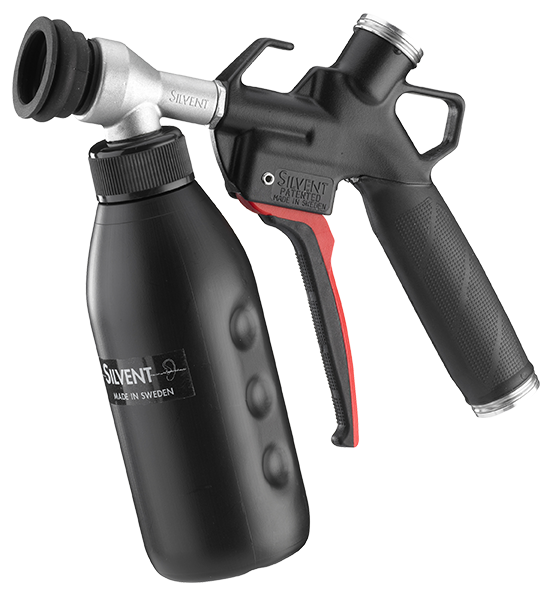 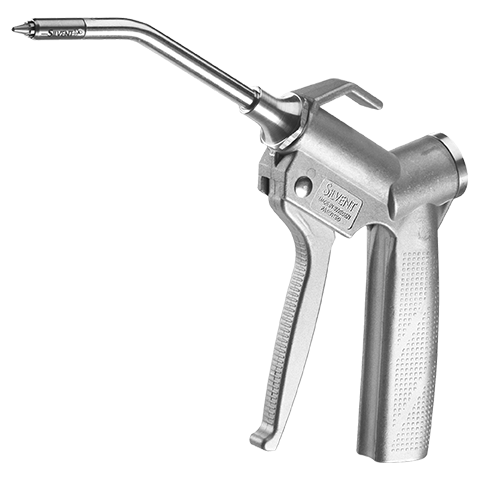 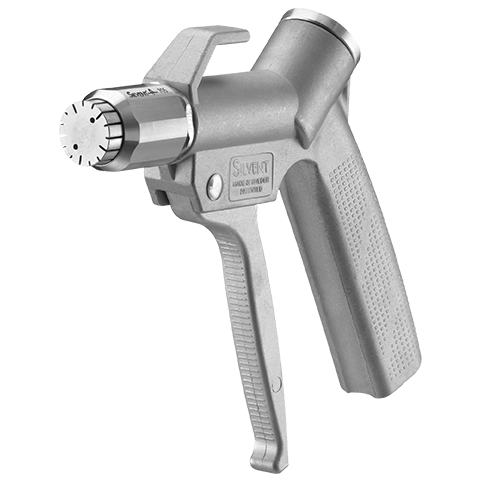 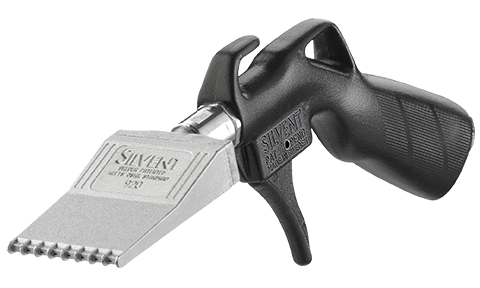 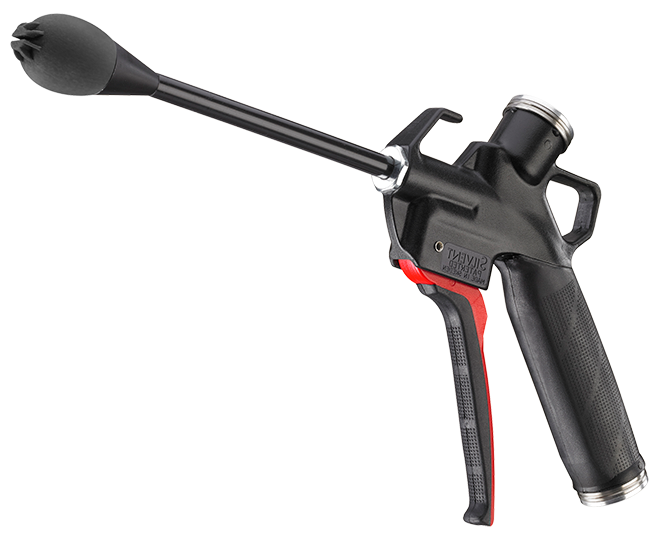 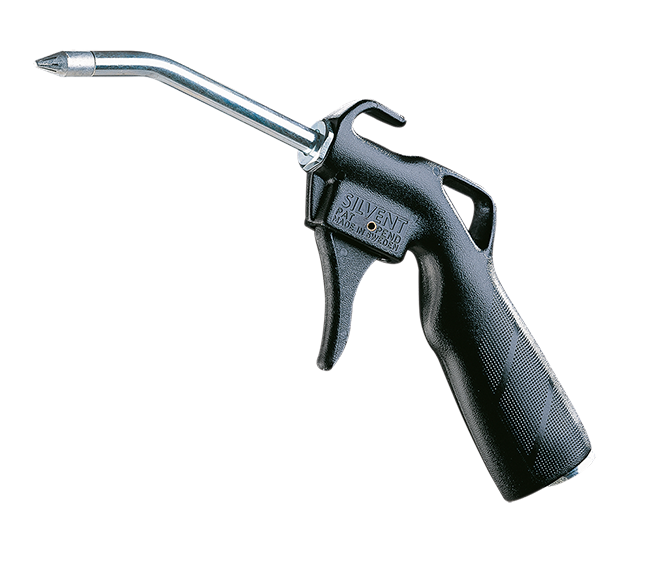 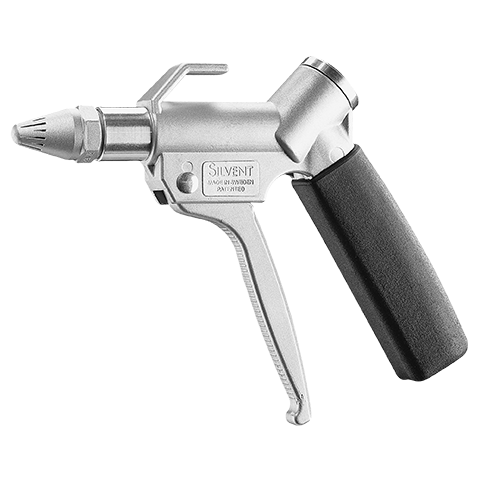 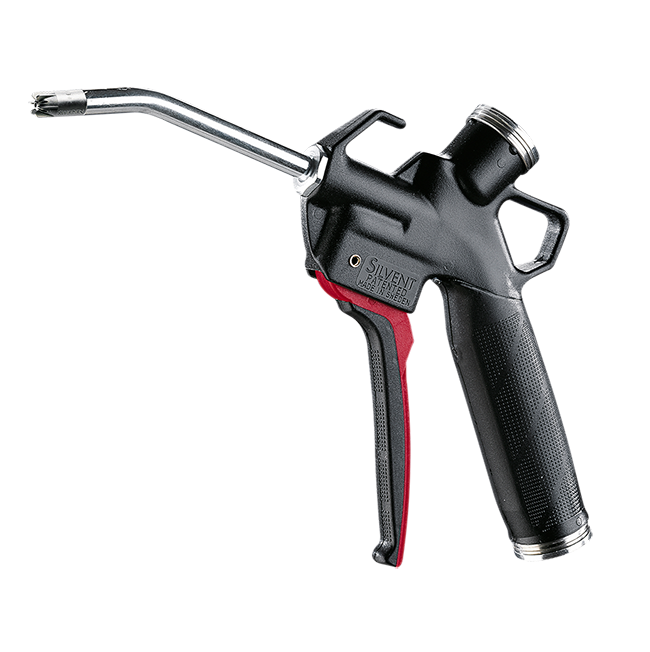 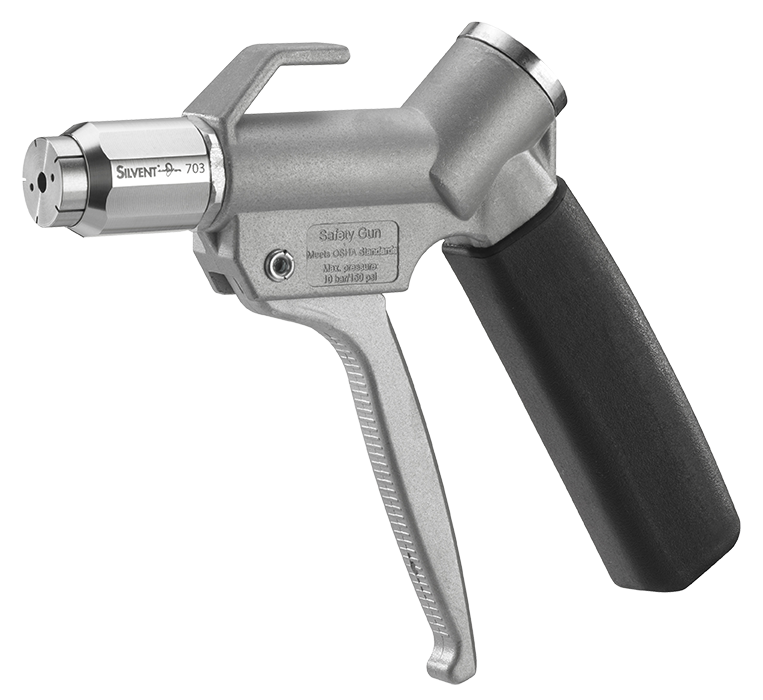 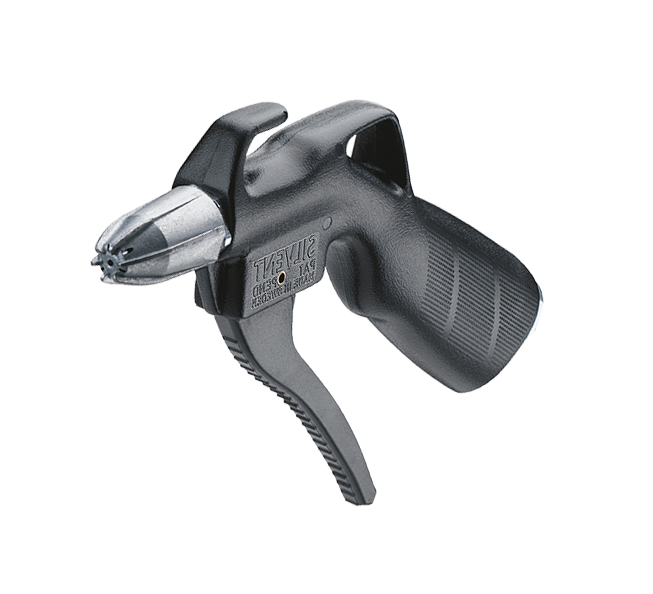 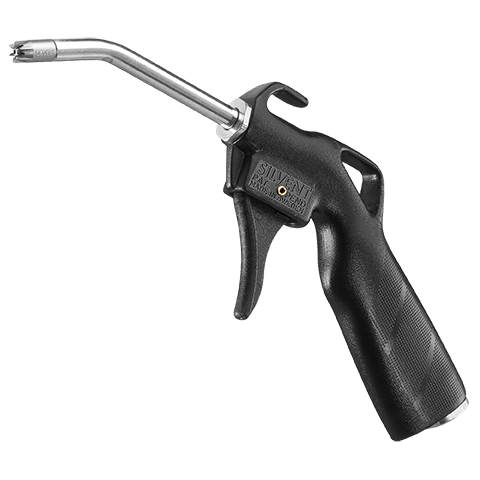 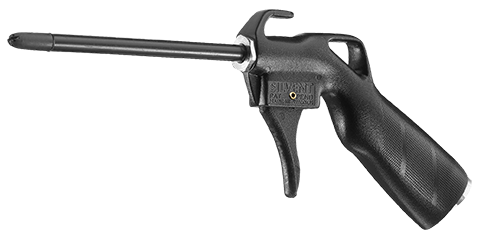 The air gun is fitted with a specially designed, patented nozzle in stainless steel. 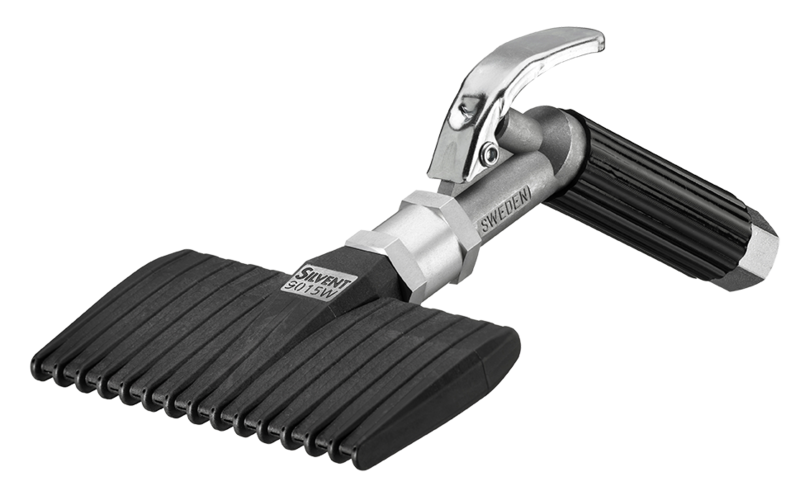 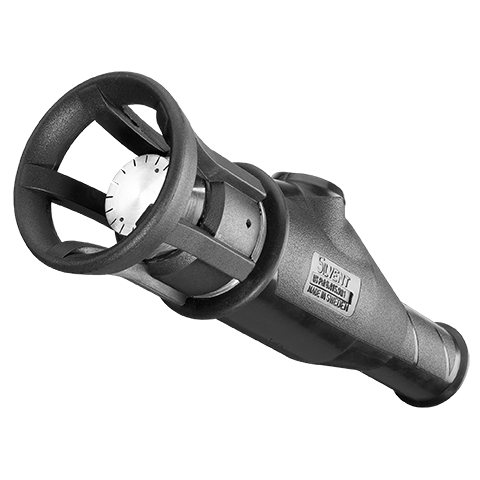 This allows an effective blowing force and a low noise level. 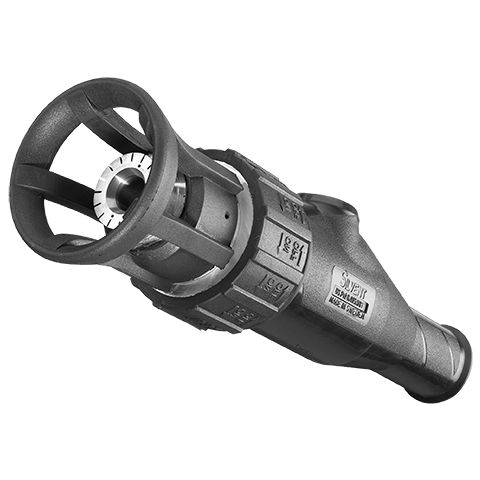 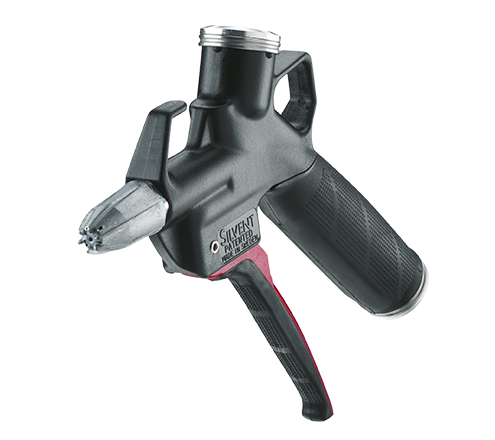 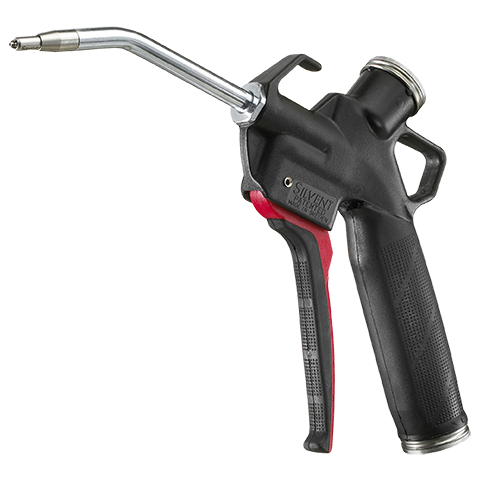 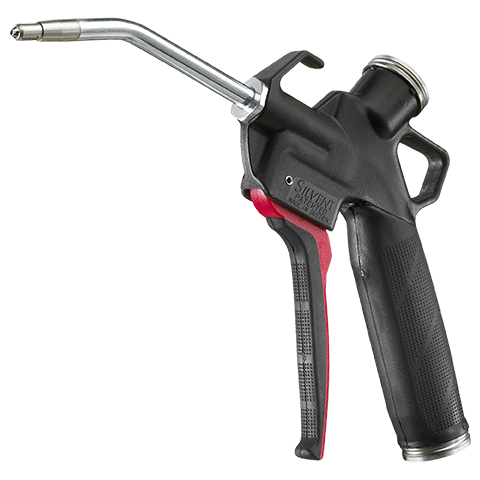 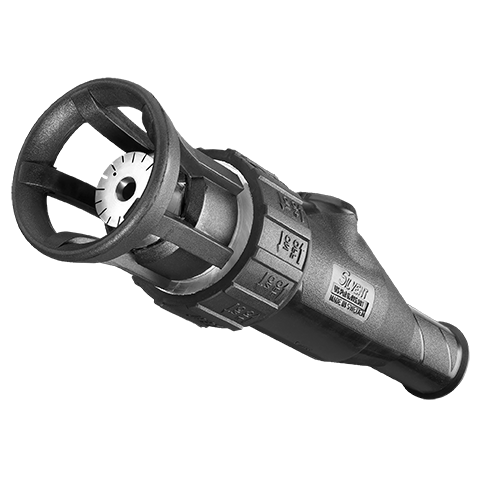 The nozzle creates a concentrated jet of air which reduces turbulence, thus enabling a more targeted, effective blowing force. 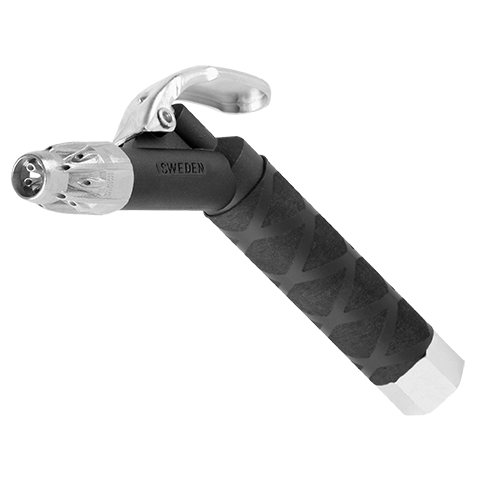 The model has a lightweight, slim design. 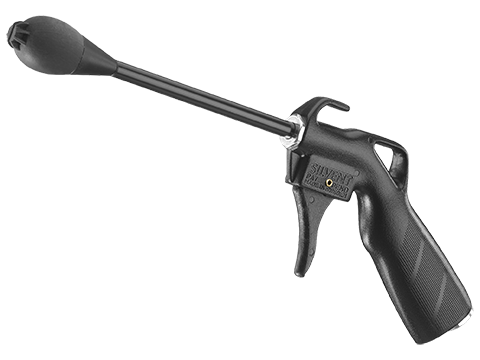 The ergonomic handle allows several different grips to make work easier and reduce the risk of repetitive strain injuries. Pro One can also be ordered with a 300 millimeter long air gun pipe.